Will you be travelling to the Pyrénées soon? Book your room with us now. 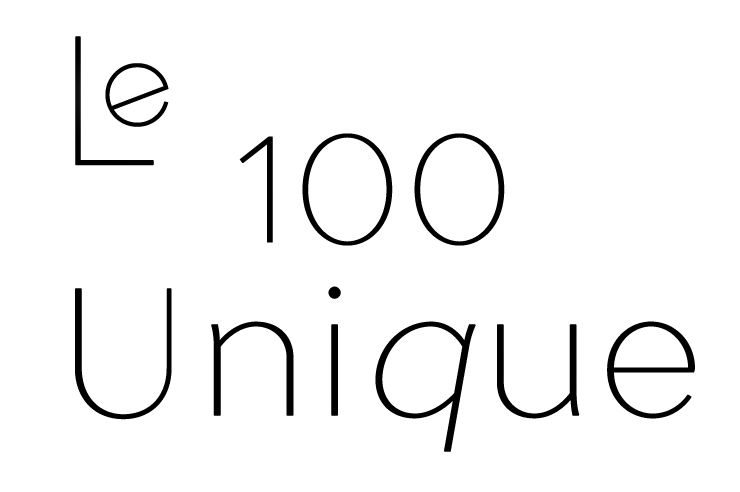 Le 100 Unique guarantees you a welcome fit for royalty! Located in the heart of the Cathar Country, in Espezel, Le 100 Unique is more than a mere hotel restaurant. Dive into our unique universe, where there is a harmonious mix of conviviality and discovery. In addition to our hotel and restaurant, we provide you with the opportunity to explore the Pyrenees and the Aude region in the best possible way: on horseback. Several types of rooms, convenient for families, groups, couples and solo travellers are available. We rely on our years of experience to ensure that your holidays are unique and memorable. A unique universe with a harmonious mix of conviviality and discovery. You can enjoy delicious regional dishes concocted by our seasoned chef while relaxing in the warm-hearted ambience of the restaurant. We use organic vegetables and regional products exclusively. Drop by the beer and whisky bar to chill, relax and have fun with your friends and family! In addition to providing around thirty high quality Belgian beers, we also regularly organise themed evenings (fish and chips night, mussels night). Our staff is always available to assist and help you when you need. The ultimate place to relax! Do not hesitate to contact us for more information on our services!